Meet Newsday's All-Long Island wrestling team for the 2017-18 winter season. Teemer is the Newsday Nassau wrestler of the year. 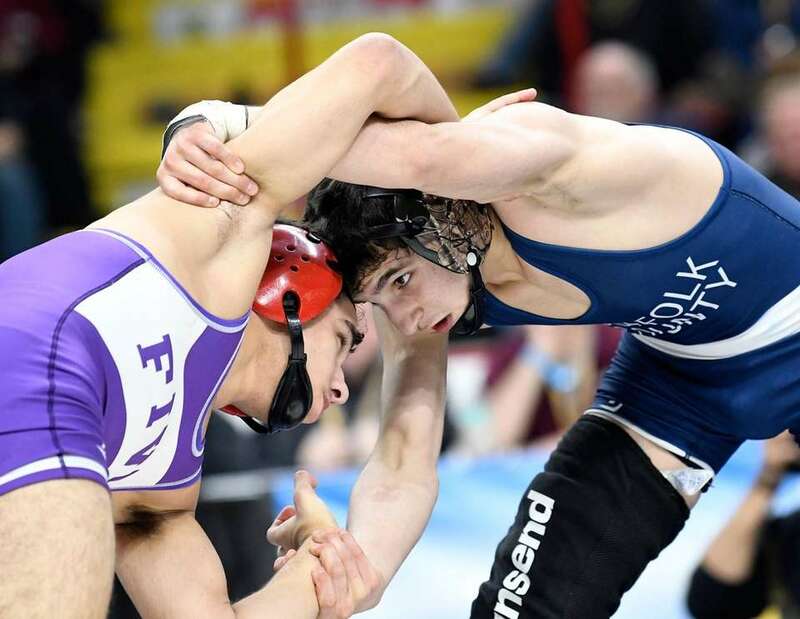 He became Long Island's first five-time state champion as he cruised through the state tournament with four victories and earned the Division I Most Outstanding Wrestler honors. "I just do what I have to do to win", he said. Teemer won the Senior National championship during his undefeated season. He became only the second wrestler to win five Nassau titles and five state titles. Talk about dominance. Busiello's closest match of the postseason was 11-1 in the semifinals of the Suffolk tournament. 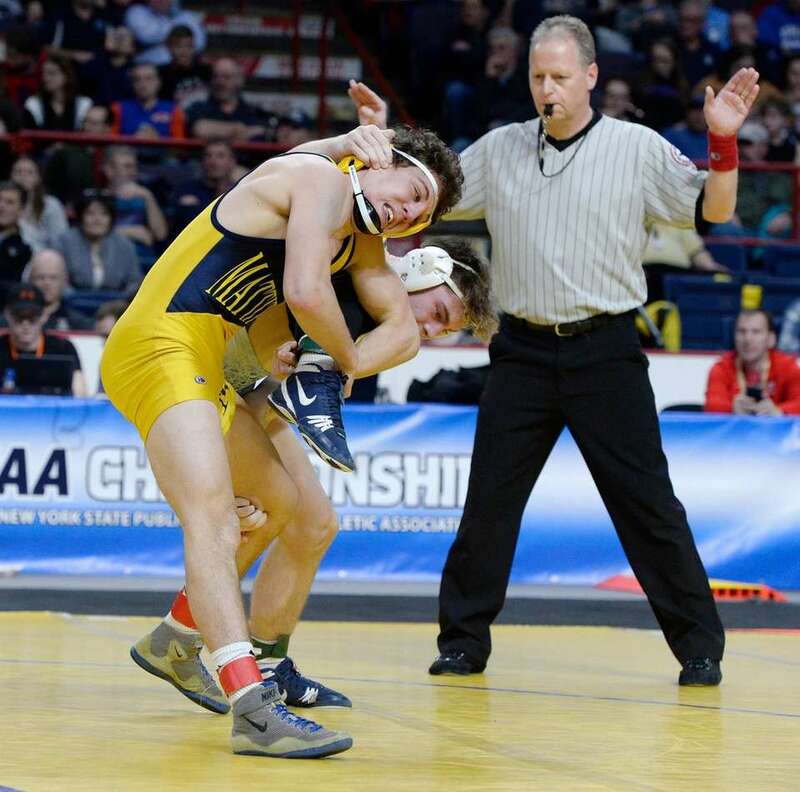 Busiello became just the third Suffolk wrestler to win four state titles. For that, he is Newsday's Suffolk Wrestler of the Year. In the state tournament ,Busiello had two pins and two technical falls. He is just 10 wins behind the all-time Long Island leader. He won the state Division II title this season after finishing second as a junior. He finished his career as Mattituck's all-time wins leader. Bokina won the state Division title at 132 pounds. 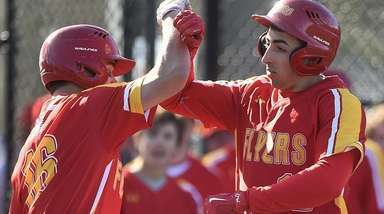 He and his twin brother Jack, became the first set of Long Island twins to win state titles in the same season. Luke also finished second in the state as a junior. After winning his first 34 matches of the season, Gomez lost in the Suffolk finals. He was a wild-card entrant into the state tournament and avenged his only loss as he came away with the Division I state title. Loew won the state Division I title after finishing third as a junior. Loew capped off a remarkable season by winning the Senior National championship. He had 122 pins in his career. In a surprise, the sophomore won the Division I state championship by defeating Anthony Sciotto of Rocky Point, 9-6, in the final. Sciotto had won their match in the Suffolk final, 6-2. Redding took third in the state a year ago. 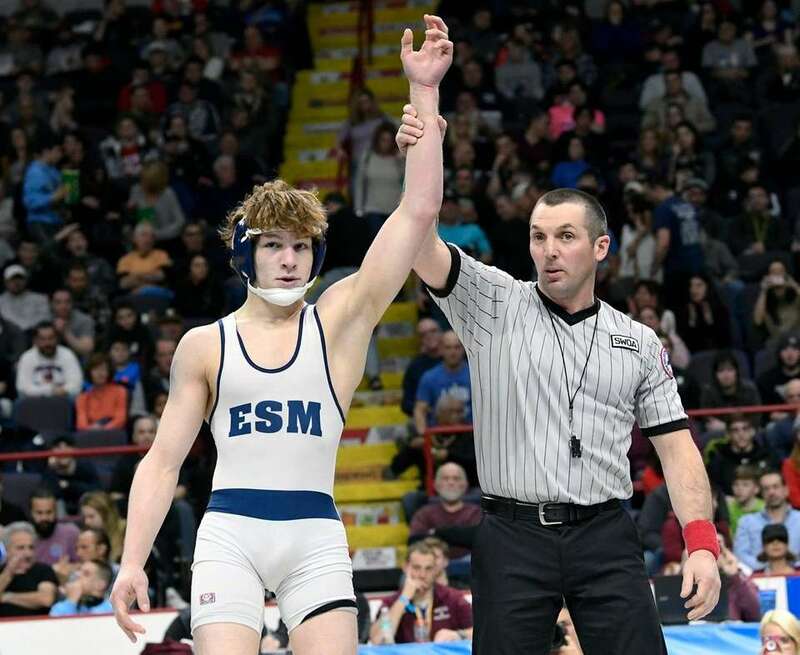 A torn MCL in his left knee in his Suffolk quarterfinal left Ryder hobbling on one leg, but he still finished second in both the Suffolk and state Division I tournaments. Ryder previously won two Suffolk titles. He is a three-time state finalist, winning the title as a junior. Rodriguez was the No. 1 seed in both the Nassau and state Division I tournaments and he didn't disappoint. In the state tournament, he recorded three straight pins after an opening-round 4-1 win. Rodriguez won two straight Nassau titles. 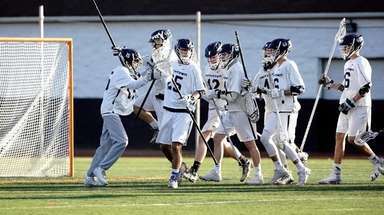 After finishing second in the state twice in the previous three seasons, Silverstein would not be denied this season. He won the state Division I title in convincing fashion, including a 9-2 decision in the final. Silverstein won three Suffolk titles and finished second as a sophomore. Vines won the Division I state title as a junior, but lost in the final this season, 3-2 in the ultimate tiebreaker (overtime). 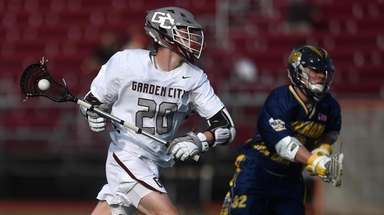 He won the Senior National championship, making Wantagh the only high school in the country with two national champions this season. Vines was a three-time state place finisher. Wilson won the state Division I title after finishing second as a junior. 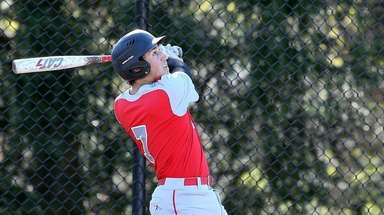 He was a two-time Suffolk champion and finished second as a sophomore. He broke the school record with 166 wins. Zarif became his school's first state champ since 1996 when he won the Division II title. He was the Suffolk runner-up a year ago. 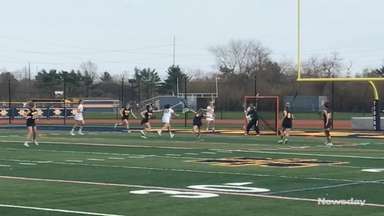 The National Hall of Fame coach is in his seventh year at the helm at Wantagh. 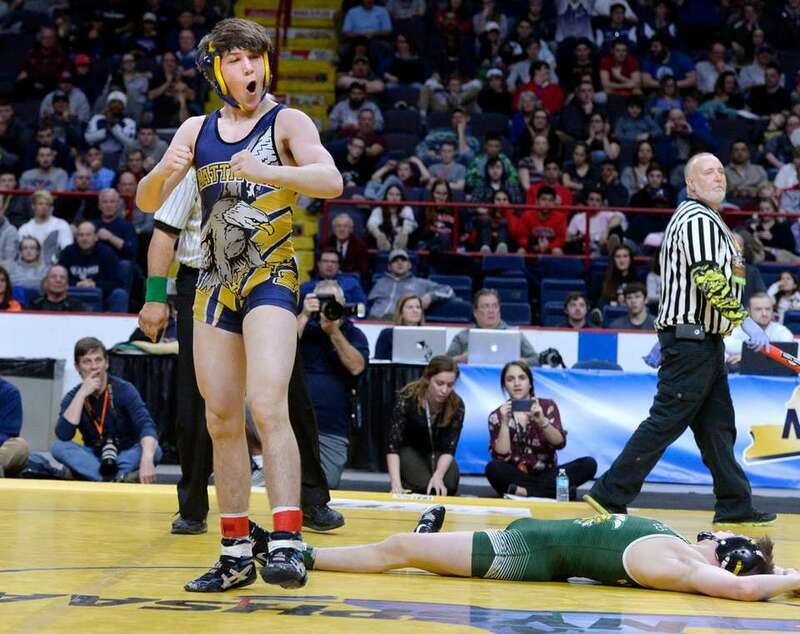 The Warriors won every event they competed in, including the first official state Division I dual meet championship, the Nassau dual meet playoff and the Nassau sectional tournament. Wantagh finished with a Long Island-record 31 dual meet victories. Armstrong led the Mustangs to the state Division II title in the first year of the state dual meet championships. Armstrong finished his 17th year as the head coach at Mt. Sinai. The Mustangs won their first Suffolk Division II tournament title since 2006.